VBS registration is now available! At Church at the Mall our primary focus in worship is presence manifestation. We pray for God to do whatever He wants, however He wants in our lives and in our church. It is our desire to overflow His presence everywhere we go. No matter where you are in life, there is a place for you. 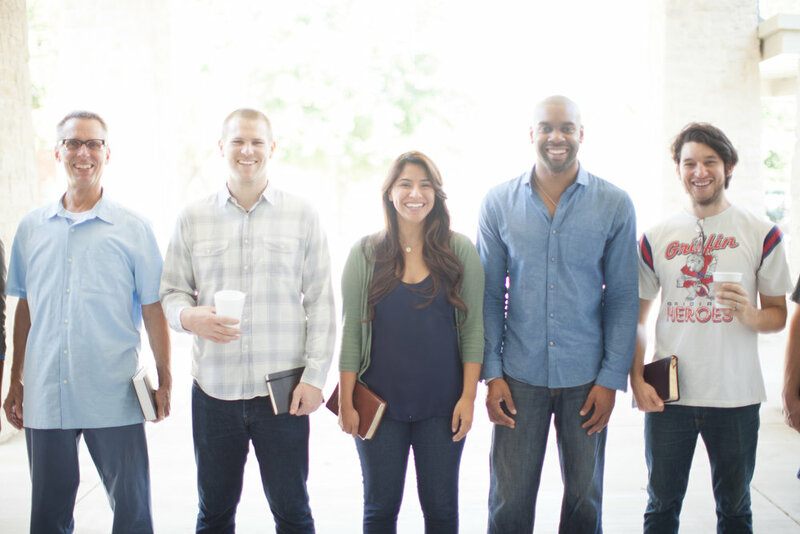 Whether it is serving our community, a common connection, or studying the Bible, we desire for everyone to join a group and begin growing their relationship with God. As part of Church at the Mall Worship, Connect, Go, members are encouraged to support one local or global mission project per year for one reason. To make disciples that overflow His presence everywhere we go. Stay connected to our mission teams as they GO! Have you found your Connect Group Yet? Our Connect Groups are communities of life-giving relationships built on the core principles of Reaching, Learning, Caring, Giving, and Going. We have connect groups for all ages and all walks of life. Learn more about our Church at the Mall connect groups and our Spring Kick-off below.